RefWorks citations are not perfect. 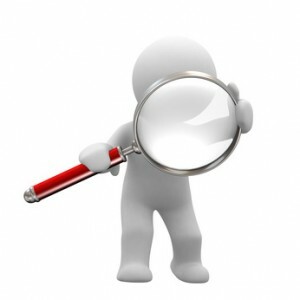 You still need to check your bibliography list for accuracy. 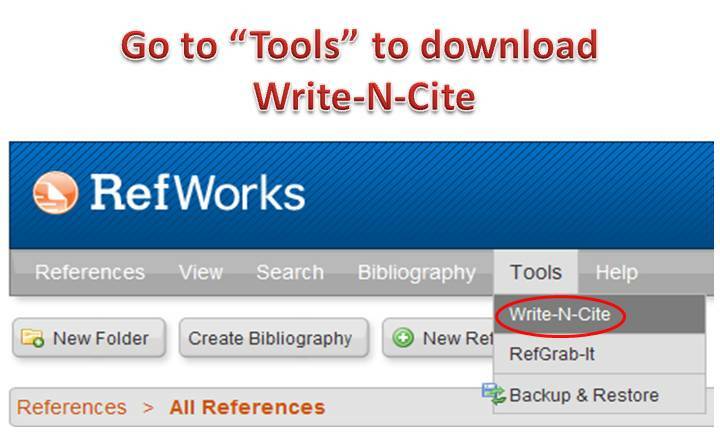 Write-N-Cite is a RefWorks tool that allows you to cite and imbed footnotes from your references in a Microsoft Word document. 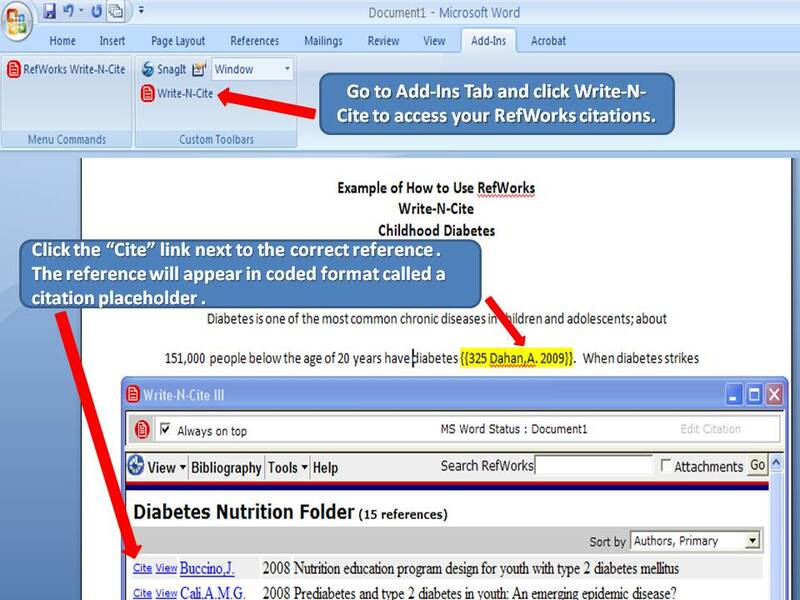 It automatically formats both the in-text citations and creates your bibliography from your references. 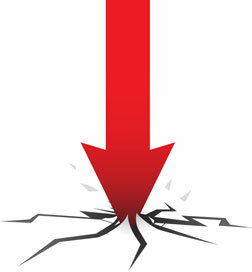 Note: You will need the Group Code for GWUMC to use Write-N-Cite off-campus.